Baby, You’re a Firework this 4th of July! 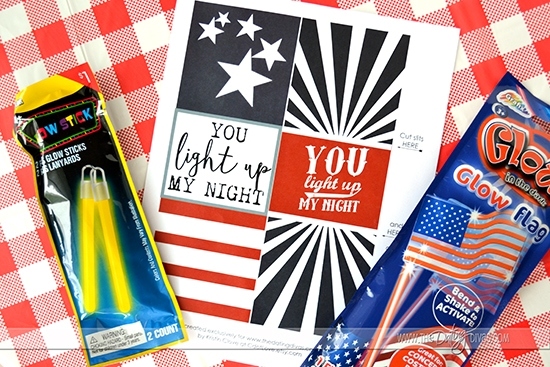 Make your sweetheart, friends, or even neighbors this ADORABLE 4th of July care package, complete with FREE printables! Nothing beats the warm summer air, cookouts, and the sheer awe of fireworks that accompany the 4th of July. 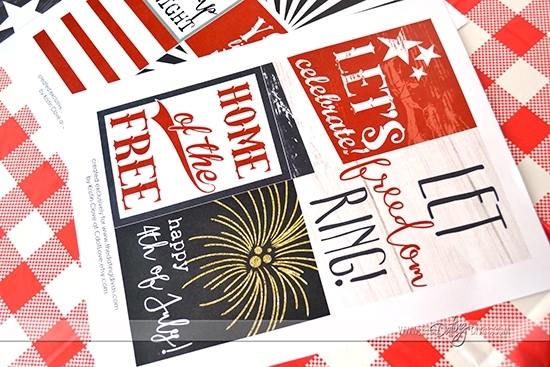 As we celebrate America’s birthday, we know that you are gonna LOVE these FREE printables designed by the ever-so-lovely Kristin from CdotLove. 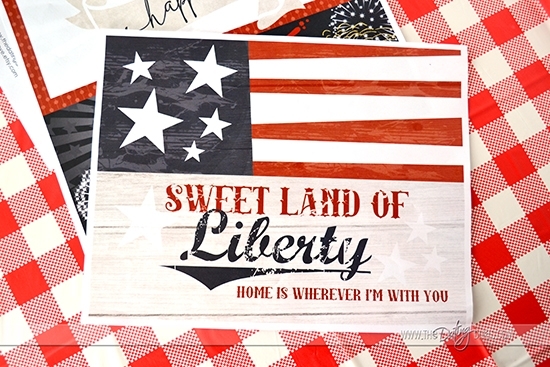 These printables are so classic Americana- we love it and know that you will, too! 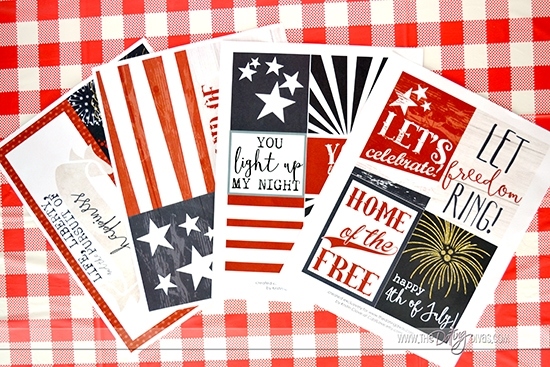 These FREE printables come with four sheets that are chock full of fun ideas to help make a 4th of July care package spectacular! 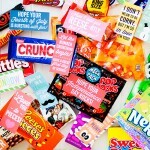 Two pages consist of decorations for your care package’s sides. That way as soon as the recipient opens it, all they see are beautiful decorations that are filled with 4th of July spirit. 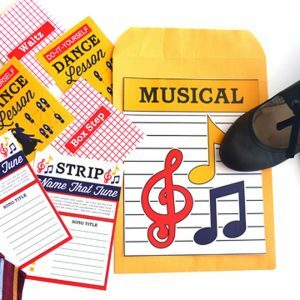 Plus, all you need to do is cut apart with scissors and use tape or glue to attach. 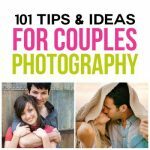 It is so easy and the outcome is so cute! 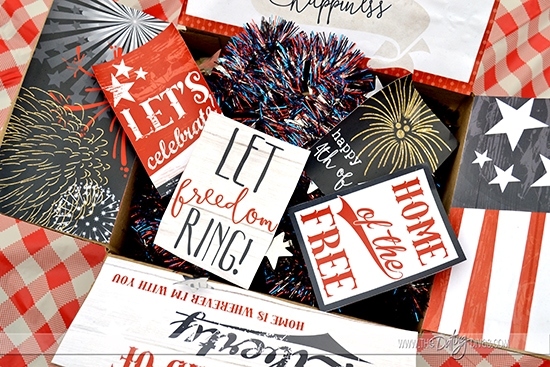 No care package is complete without fun goodies inside and we have you covered with labels that are PERFECT for celebrating this holiday. Just cut apart and add tape to complete the look. In my husband’s care package I put in a copy of American Sniper and he hasn’t read American Gun: A History of the U.S. in Ten Firearms , so of course I had to get it. Another sheet in the printable set is dedicated to all things that glow and sparkle! 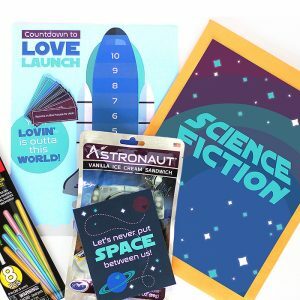 We’re talking about lighting up the night sky with sparklers and glow sticks! 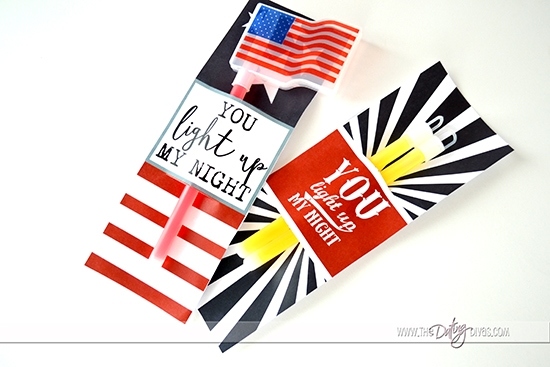 Decorate your glowsticks or sparklers with two different holders, both designs provided in the printable set. I even found an American flag glowstick that would be super cute. 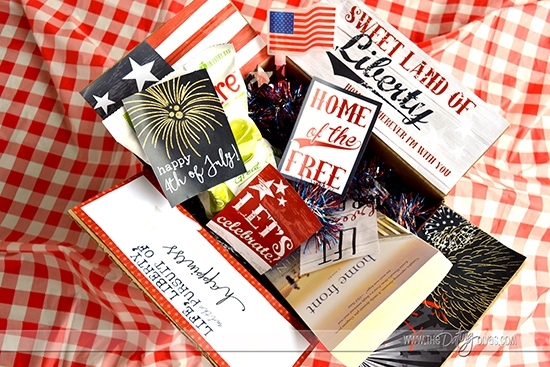 These are great inside a care package or just as fun packaging for your 4th of July cookout! 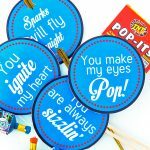 It’s also a fun way to decorate an alternative to sparklers or fireworks if you have small children around, my little ones loved these party poppers last year. 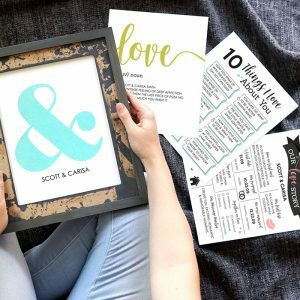 These free printables are not only fun to decorate a care package for your loved ones, but also perfect for creating a package to send to the troops! 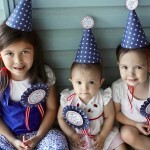 It’s the perfect family activity for celebrating freedom and the American way this holiday. 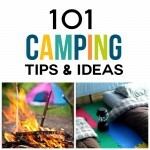 If you enjoyed this post, make sure you check out the rest of this FANTASTIC website! 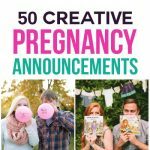 It is filled with gorgeous, fun, silly, sassy, and entertaining ideas to last you not just this year, but years to come! 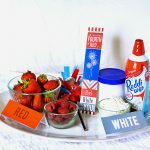 Some of our favorites for the holiday include this darling DIY 4th of July Banner, some yummy treats with 50+ Fun Fourth of July Foods, and if you just LOVEEE free printables then you have to check out 12 FREE 4th of July Printables. 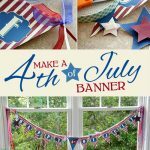 Gosh this cute idea just gets me SO excited for the 4th of July! It’s one of my FAVORITE holidays! So cute! I absolutely LOVE this! 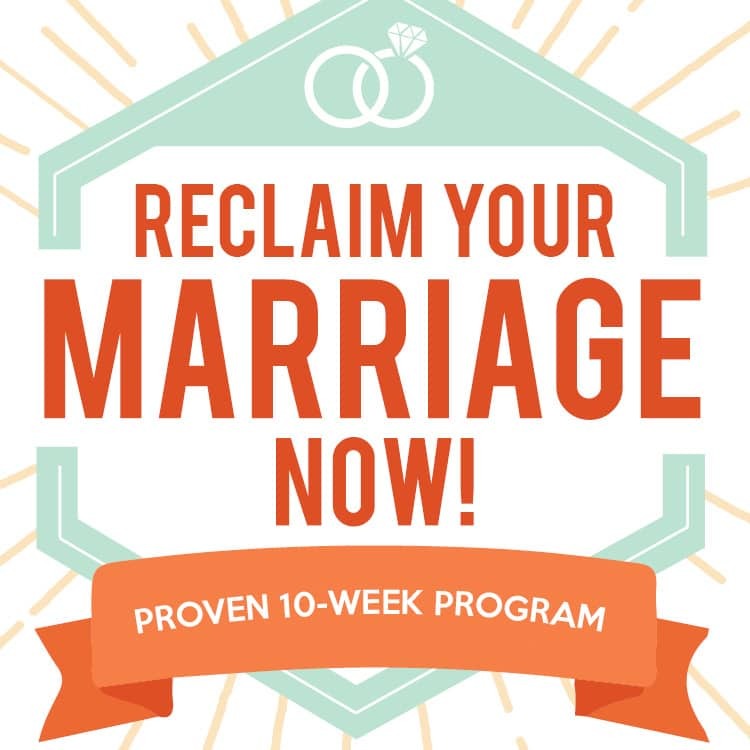 I will save this for when my hubs is deployed in a few months! Too cute!